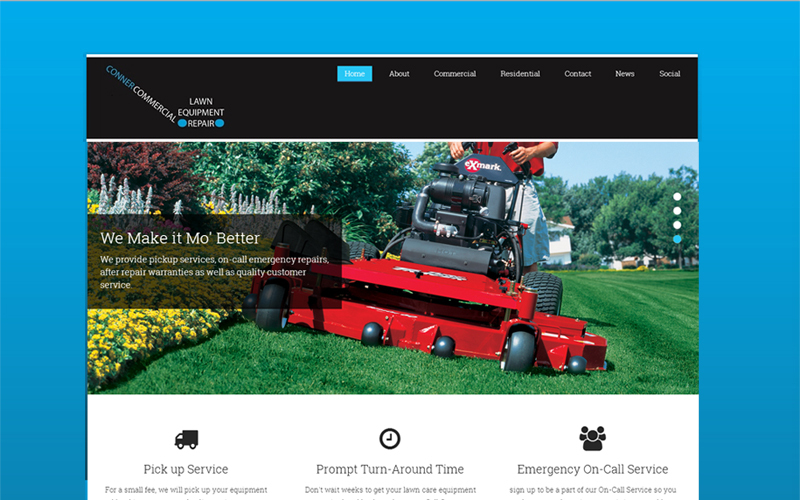 We provided website design with a customized theme for this mobile lawn equipment repair company in Richmond KY…. 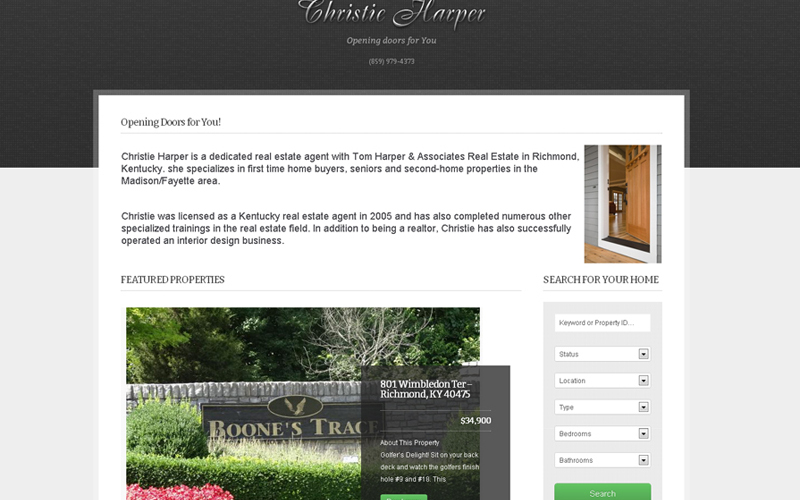 Christie Harper is a dedicated real estate agent with Tom Harper & Associates Real Estate in Central Kentucky. We…. 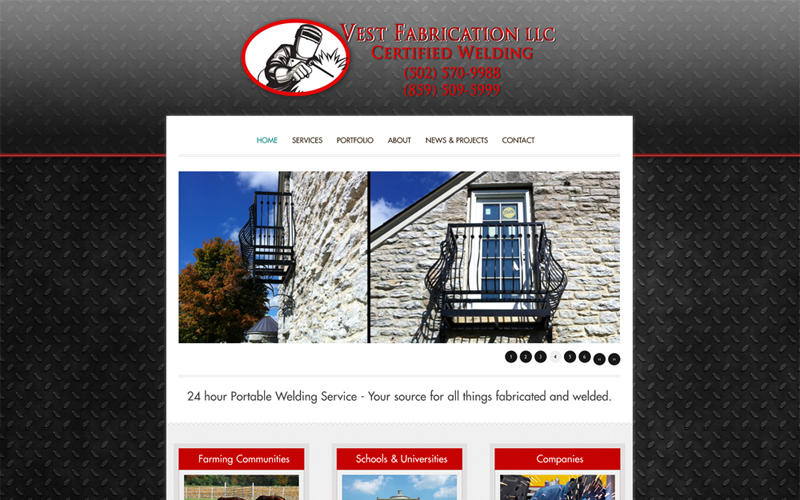 Vest Fabrication Certified Welding in Georgetown KY, provides 24-hour Portable Welding Service, Shop Fabrication, Welding…. 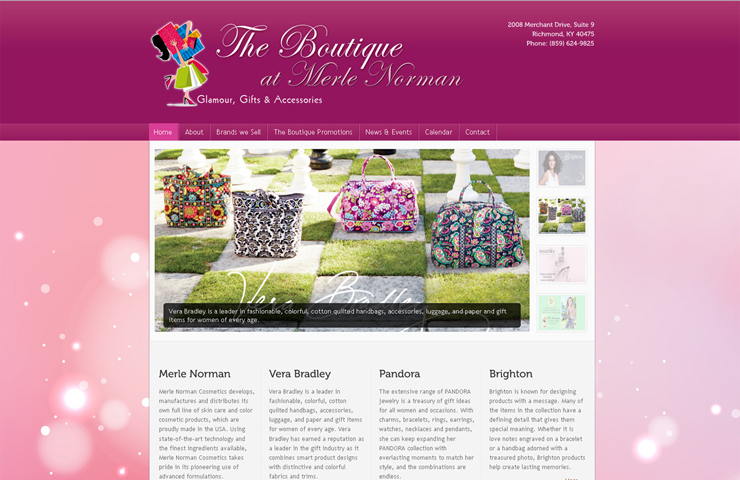 We provided website design with custom graphic design for this boutique in Richmond KY. We also provide a discounted monthly…. 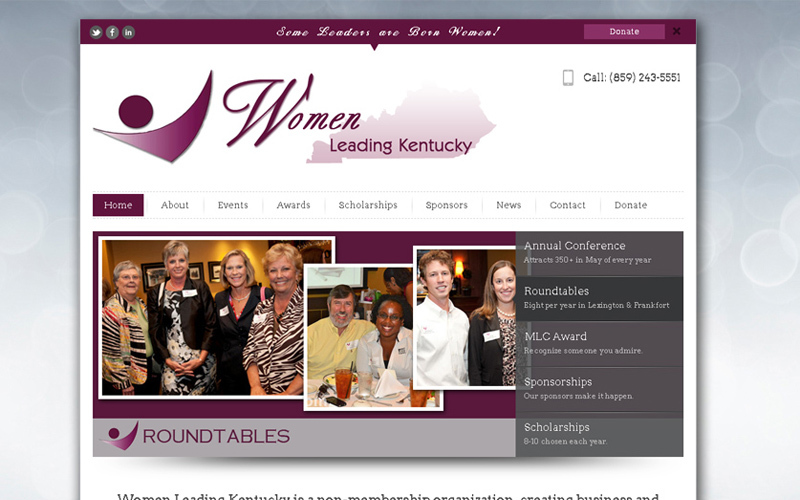 We provided website development and custom graphic design for Women Leading Kentucky, which is a non-membership…. 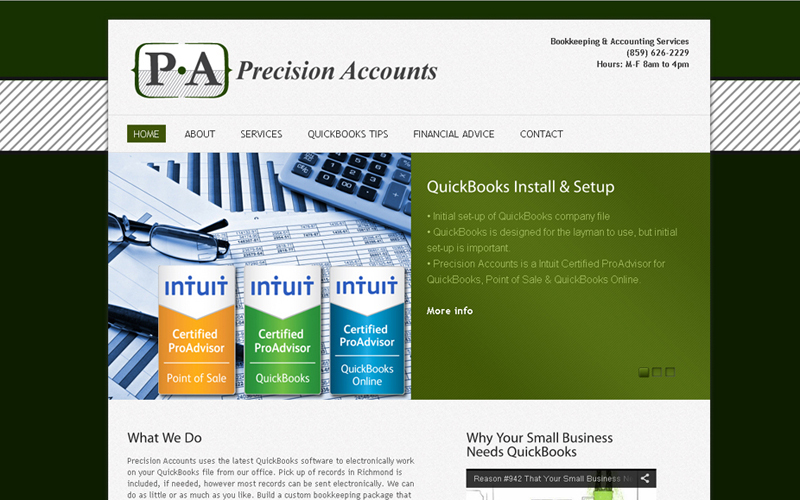 We designed a professional self-managed website for this bookkeeping & Quickbooks training company in Richmond KY, as well…. 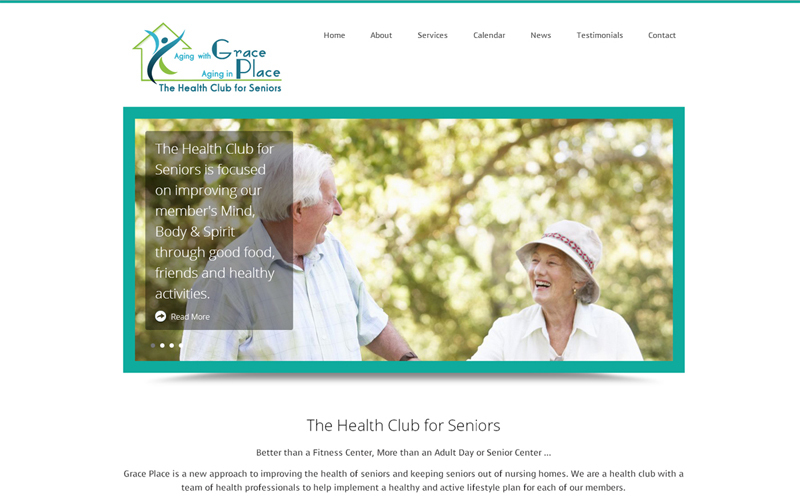 The Health Club for Seniors – Better than a Fitness Center, More than an Adult Day or Senior Center. We provided web design…. 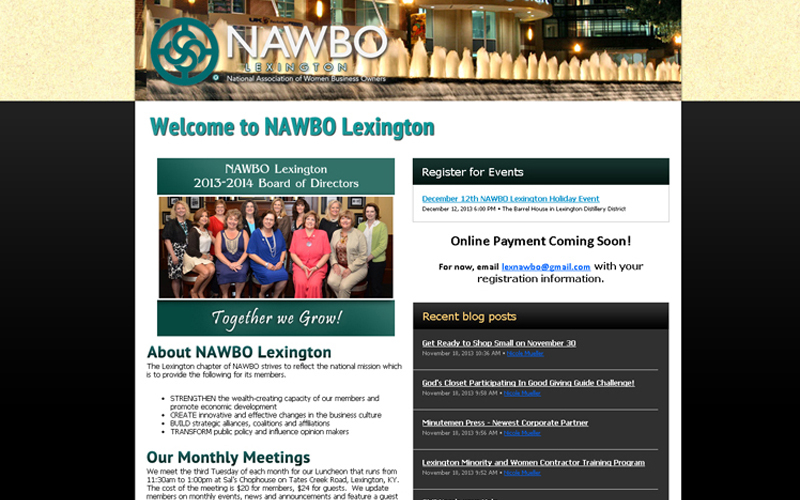 We provided web design and development for their self managed website in Lexington KY; and provided content management training…. 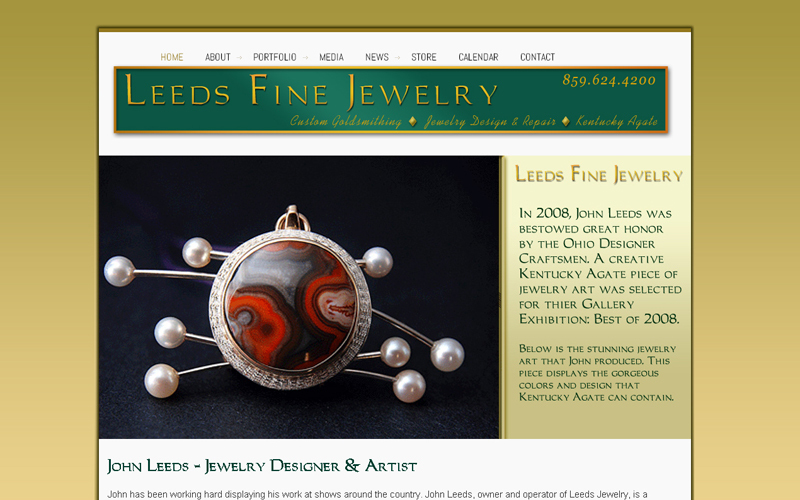 We worked with John Leeds, owner and jewelry designer of Leeds Fine Jewelry in Richmond KY, to provide web design and…. 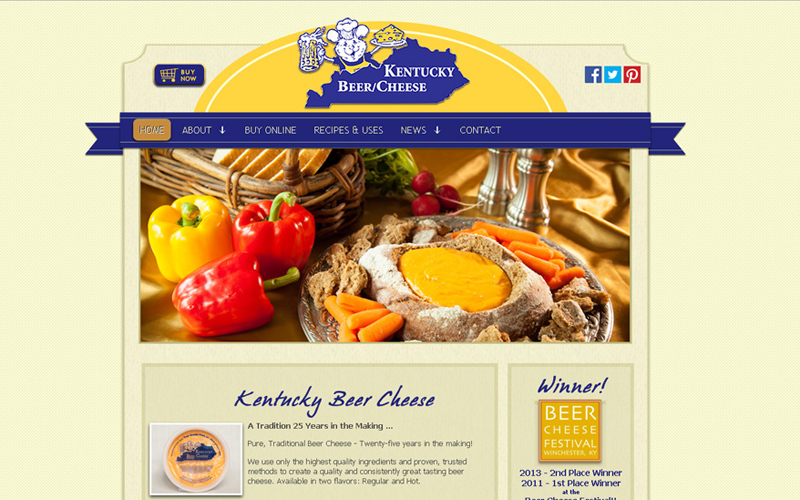 We provided website design and development in Nicholasville KY for this Beer Cheese company, with custom graphic design, an…. 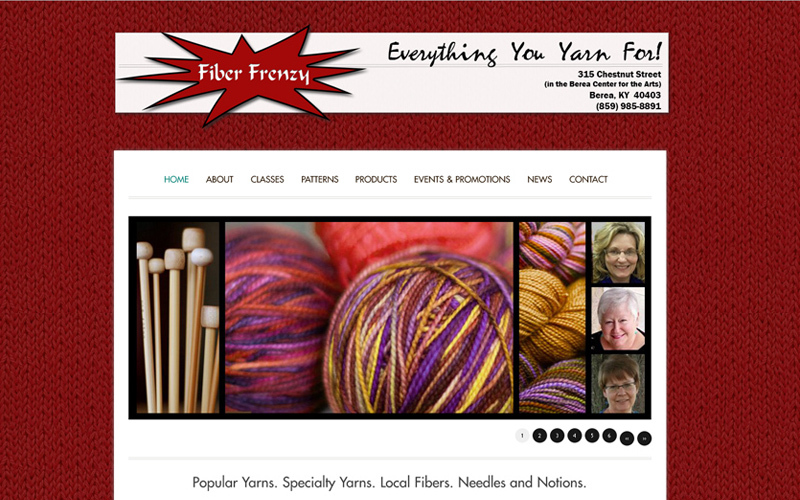 As a MACED consultant, Startup Production provided custom website design of Fiber Frenzy’s, in Berea KY, self managed website, with…. 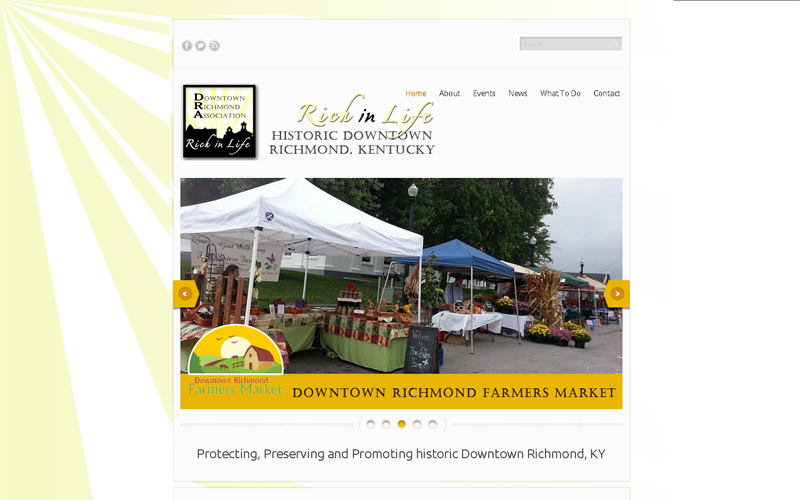 We provided website design and development of Downtown Richmond Association’s self managed website in Richmond KY. We….